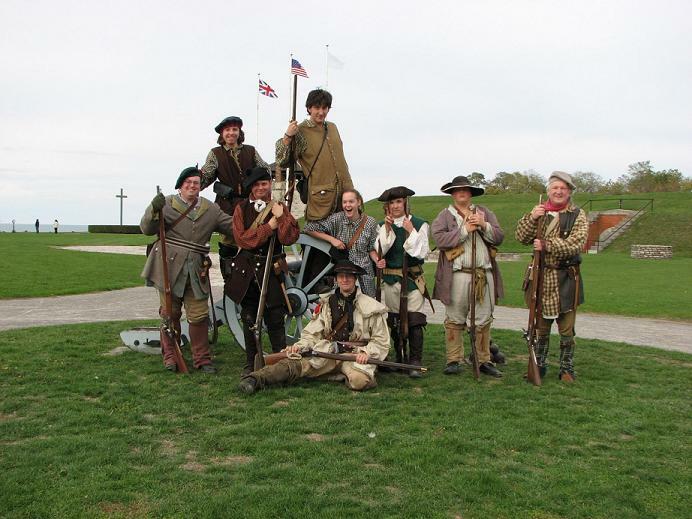 Formed in Sep 2006 we are a group of reenactors mainly based in the Western New York and have members from Ontario and Pennsylvania. We portray an average militia unit of the young American Republic. Disclaimer: We do not condone or glorify anti-governmental activity. 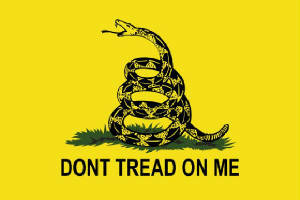 We do not condone political ideologies which may be construed as being against governmental. This organization exists for historical re-creation purposes only.